We all hope and wish our children will love learning. And what if they don’t? What if they are bored in class? What if they don’t want to listen in class? What if homework becomes a dreaded chore? As a teacher or parent, we struggle with when to respond and how to respond. 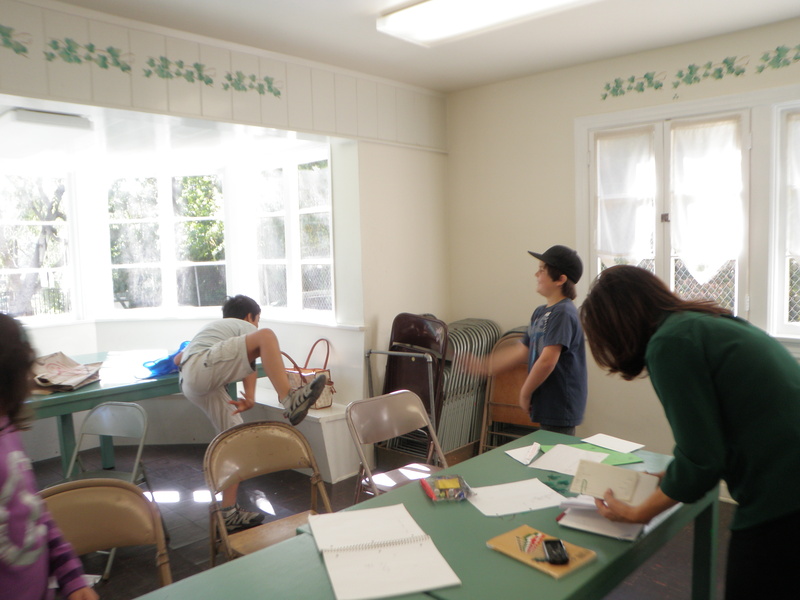 Have you encountered the kid who just does not want to follow the routine in the class? Ignore it or face it. What should you do? Once, I had a kid in my class who did just this, he would talk out of line, he just blurted out what came to his mind, while the teacher was talking. One day he came to class with his head bowed down and his mom complained to me that her son did not want to come to class, owing to the boring class and that he is tired of learning basic alphabet. 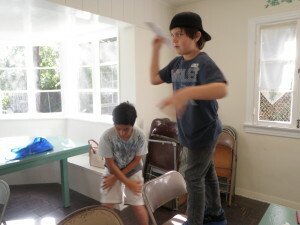 * Photo: Our students’ role playing. I listened to mom and wondered how best I can approach this kid and mom to not feel this way. I thought to myse lf, I can go the approach of lecturing him or dismissing his thoughts altogether and do my own thing. Then I thought, “oh he’s probably heard the “you should, you must, you need, you better etc.” I decided not to act but to listen and observe. And you know the response I got from him…was one of jubilation, he beamed with a smile and asked if he can bring his creations the following class I said why not? The following week he brought his creation and he was so proud to be showing off his masterpiece and so engaged in our class. With such a small gesture, his attitude had changed completely. 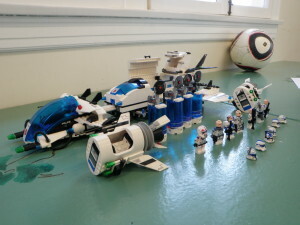 * Photo: Оne of our student’s Lego creation. What do you think was the key? I would say the key is: building a relationship, find out what interests the child, listen with real interest. With that information in mind, you can incorporate his/her expertise in a particular area in the classroom or at home and help him/her own his space and the way he interacts in that space. What does the baby need from 0 to 2 years old?